Tara possesses valuable expertise in project planning, organization, management and implementation – along with versatility. Consequently, she helps with numerous efforts, including new business, internal programs, digital, account service and HR. She’s truly a Tara-of-all-trades. 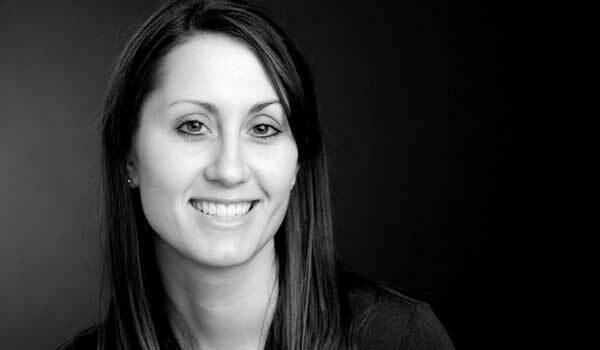 Before joining Paulsen in 2009, Tara handled marketing at the Mettler Center in Champaign, Illinois. She graduated from the University of South Dakota with a BS in business administration, marketing. Tara grew up on a farm near Alpena, South Dakota. She enjoys taking her children back to the farm to ride on the trucks and tractors with her father.